From 1789 to 1913 the power to choose United States Senators was vested by the Constitution in the State legislatures. The Seventeenth Amendment altered the process by providing for direct election of Senators by the people. This fundamentally altered a carefully balanced power structure built into the unamended Constitution that served important purposes: to limit federal power and protect natural rights. Efforts to change the Senatorial election system began as early as 1826.1 Among the perceived problems with the original system were state legislature deadlocks over Senate choices resulting in vacancies. There were allegations of corruption with state legislators being bribed for support of a Senate candidate. 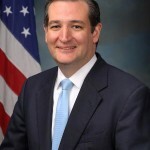 Many States addressed these issues with systems involving the public in senatorial selection through primaries or referenda with legislatures legally bound to elect the winner of a popular primary or election. By 1911 29 States had such a system in place. Though States had been addressing Senate selection problems on their own, a general movement for a constitutional amendment providing for direct election grew in strength. Many States had requested Congress to convene an Article V convention2 to allow the States to amend without congressional involvement. Though direct Senate election amendments had been proposed and passed the House of Representatives over the years these proposals died in the Senate. 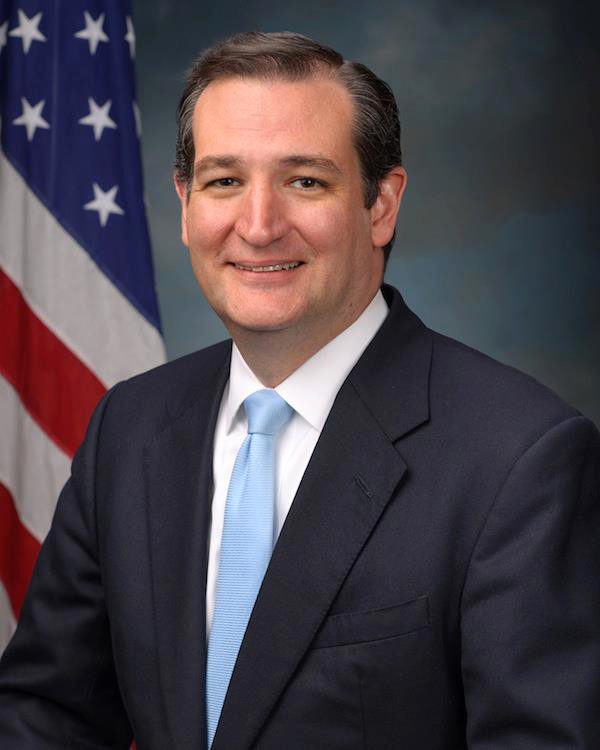 Gaining support of two-thirds of the Senate3 was difficult. Senators chosen by the legislative system typically did not wish to see it changed. 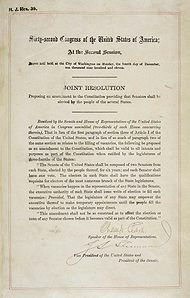 When Connecticut ratified on April 8, 1913, becoming the thirty-sixth State to do so, the Seventeenth Amendment became part of the Constitution, providing the only fundamental alteration in the Constitution’s original 1789 structure of government. 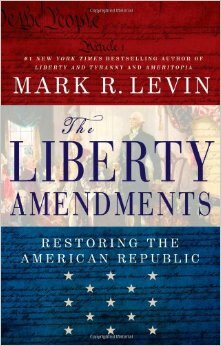 The Constitution’s drafters had had the “benefit” of living with two bad experiences with government. One was with a strong central government of Great Britain far removed from the people being governed that trampled upon the rights of the people. The second was with a weak central government under the Articles of Confederation that was unable to function in the areas of foreign affairs and national defense. The Constitution was structured with these experiences in mind. The goal was to create a government strong enough to be effective, but with power diffused enough that the natural rights of the people would be protected. To achieve this goal a structure was created involving four principle elements: specifically enumerated powers for the central government, separation of powers between the central government branches, checks and balances between and within the branches, and federalism achieved by dividing sovereignty between the states and the central government. The indirect election of the Senate was among the institutional structures created with these principles in mind. It contributed to federalism and a check and balance within the legislature. The principle of federalism was to divide power between the states and central government. This was achieved through several methods, but for the concept to work there needed to be protection from the central government becoming so powerful that the states turned into mere appendages of the central government. In the original design, with the Senate chosen by state legislatures, the Senate would act as a bulwark against federal intrusion upon the states. 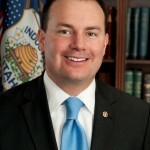 A proposed federal law that would take over regulation of areas that the 10th Amendment reserved to the states would be stopped in the Senate. State sovereignty consistent with federalism principles would be protected by the Senate. Unbridled growth of the central government would be subject to the control of the state legislatures. With the direct election of Senators, this check on the growth of the central government was removed. Members of the House are elected for two years by the people. Prior to the 17th Amendment Senators were elected for six years by the states and only 1/3 of the Senate every two years. The members of each chamber of Congress served different terms and different constituencies. This meant that the members would have different interests. This was important to the Constitution’s drafters as a check on the power of each chamber. The House, with the short election cycle and small numbers of voters, would be responsive quickly to the desires of the electorate. The Senate, with the longer, staggered terms and responsible to the legislatures was constructed to be a check on the dangers of a momentary majority trampling upon the rights of minorities. Senators now basically have the same interests as House members. The simplest way to satisfy most constituents in the public is to confer upon voters benefits from the government. The growth in the federal government since the enactment of the Seventeenth Amendment is a testament to members of the Senate and House working to confer as many benefits upon as many people as possible. 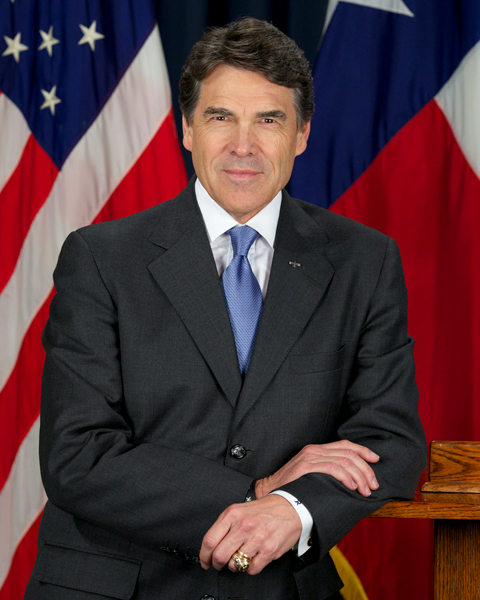 An important Senate function is to approve presidential appointments, including federal judges. Presidents generally seek to increase their power and the appointment of judges whose view of the Constitution gives expansive power to the federal government advances this interest of presidents. For Senators, expanding federal power works to expand their own authority, allowing them to confer more government benefits. 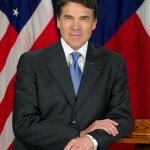 Presidents will nominate and the Senate will confirm judges who will help expand federal power. Beyond that, it made Senators creatures of the federal government, beholden to those who finance expensive state wide campaigns. This gives us Senators with a need to grandstand and get in the news, distorting the advise and consent process as amply demonstrated by the circus surrounding the nomination of Brett Kavanaugh to the Supreme Court. The 17th Amendment additionally distorted the balance between the states and the federal government by clearing the way for federal judges with a limited view of the 10th Amendment. There are many groups today and political leaders that are concerned about the growth of the federal government and concentration of power in Washington. 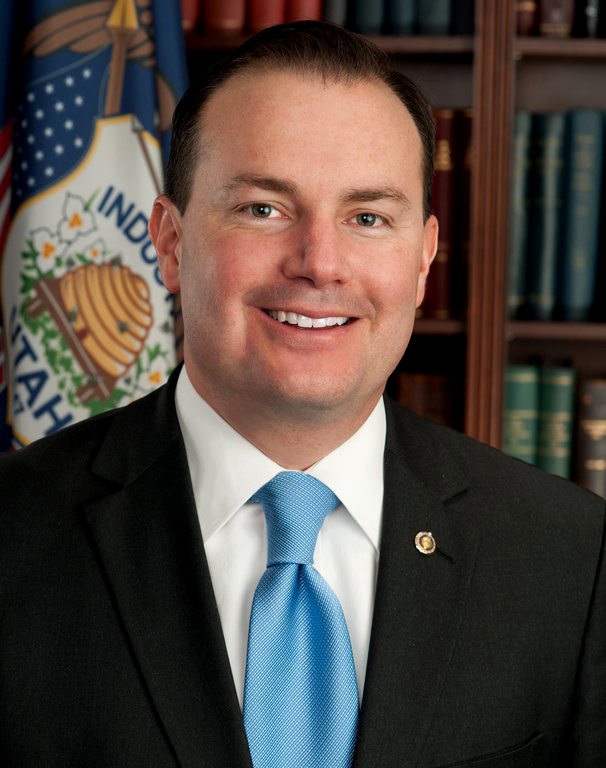 Senator Mike Lee, Senator Ted Cruz and Governor Rick Perry are among the elected leaders who believe repeal of the Seventeenth Amendment would benefit the country. 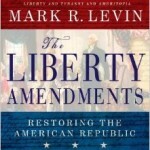 Author and radio host Mark Levin supports the idea in his best-selling book, The Liberty Amendments. 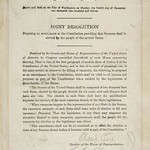 For more on the efforts at repeal of the 17th Amendment see The Campaign to Restore Federalism and The Cato Institute. 1For perhaps the best study of the history of the Senate selection process, the constitutional background and the effects of the Seventeenth Amendment, see Ulysses at the Mast: Democracy, Federalism, and the Sirens’ Song of the Seventeenth Amendment, by Jay S. Bybee. 2Upon application of 2/3 of the states, Congress shall call a convention for proposing amendments. The process has never been used. 3Article V sets forth the amendment process. Two-thirds of both houses must propose an amendment and for it to become effective it must be ratified by ¾ of the States.